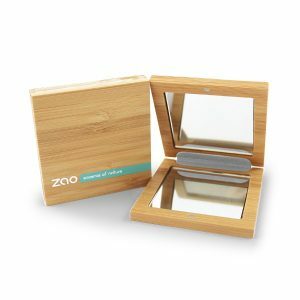 Zao Essence of Nature uses only natural formulas enriched with active organic ingredients to enhance your skin’s natural beauty. 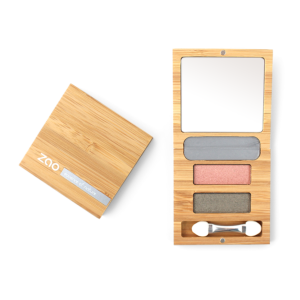 Certified organic by Ecocert. 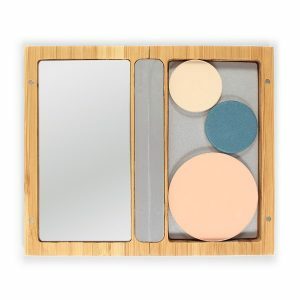 Bamboo makeup case for easy storage and transport of powdered makeup. 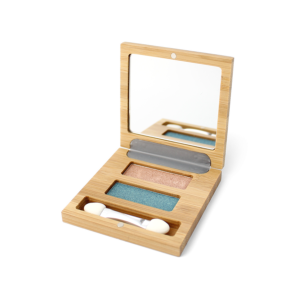 The bamboo makeup case has a magnetic lid for secure closure. 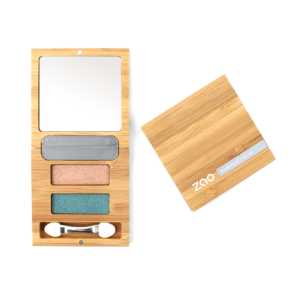 It features a mirror inside top lid, whilst the base is magnetic, enabling you to store refills securely and retouch makeup on the move.